Enjoy the beautiful Orange Beach sunsets from this top floor unit! Soak up the sights and sounds of nature from the balcony that overlooks the lake. 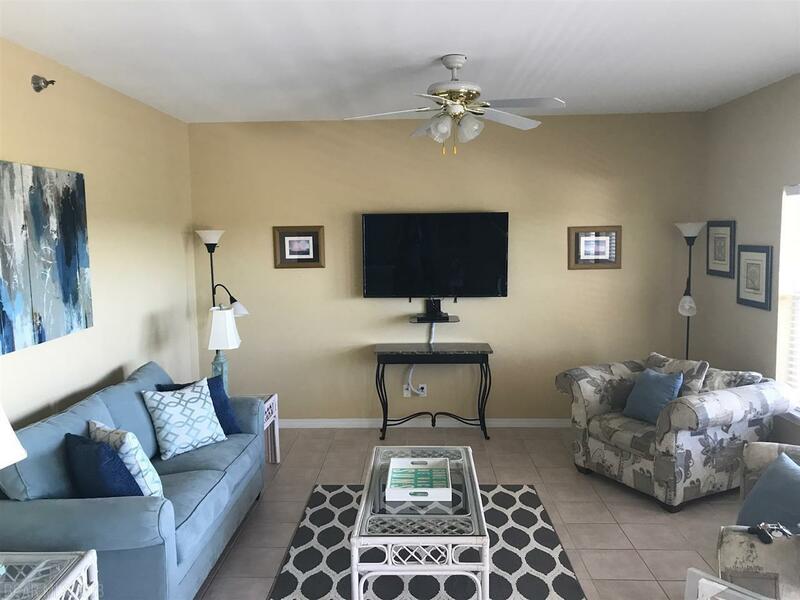 This spacious, two bedroom, two bathroom unit offers a peaceful setting for your own beach getaway, rental, or for your own home. 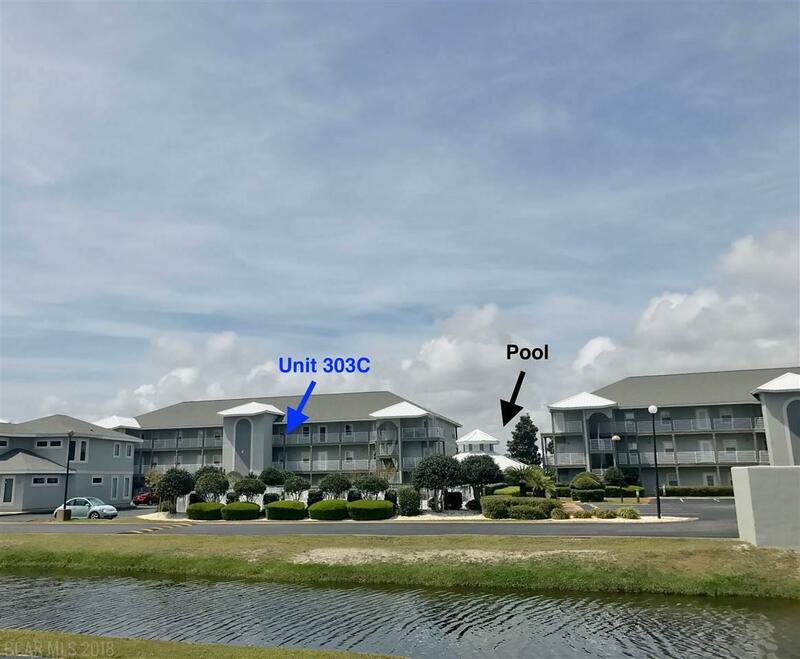 This unit offers an established rental history with $20,002 in gross rental income in 2018, and a strong start for 2019. 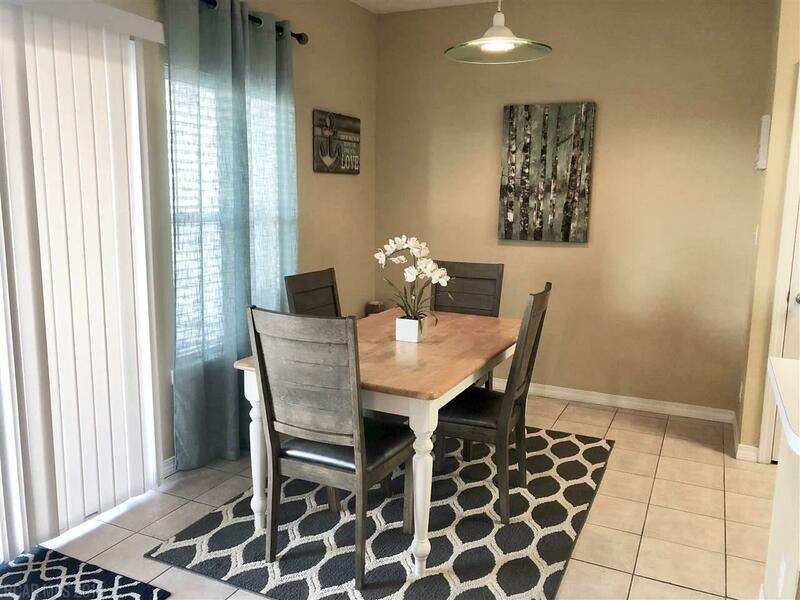 Ceramic tile throughout the unit makes cleanup and maintenance a breeze, and this unit is sold fully furnished with attractive coastal decor. Romar Lakes has deeded beach access, and the traffic light and crosswalk offer a safe place to cross the street. The pier extends out over the lake, and it is the perfect spot to catch fish or to simply enjoy nature. The outdoor pool is a short distance away from the C building, where this unit is located, and you can enjoy a great meal at Fin & Fork without even leaving the main parking lot! 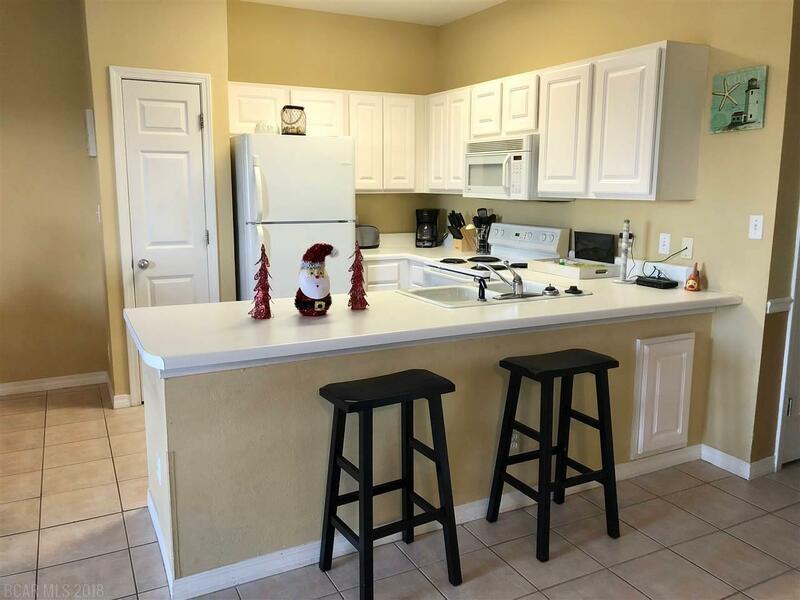 This complex is in the perfect location, and this unit is in the prime spot for a quiet retreat.